There are specific guidelines for coding each of the different treatment options in cancer therapy. The coder must be familiar with all those options. 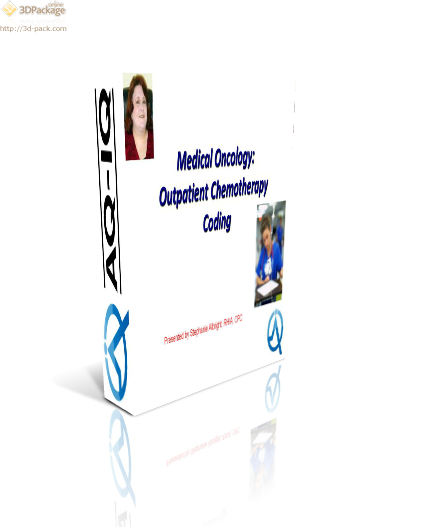 Chemotherapy is the most commonly used treatment method. Provide case studies to practice using these skills.